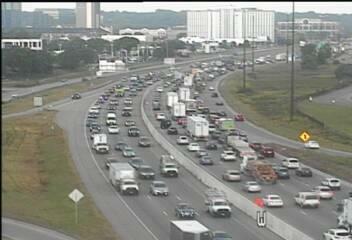 Traffic is trudging along on both directions of I-494 in Bloomington with a crash on the eastbound side near France Avenue adding to the misery. 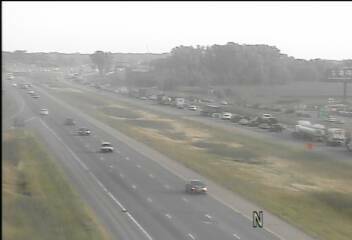 It's road work that is bringing traffic on northbound I-35 in Forest Lake to a standstill. MnDOT is working on a lane shift in conjunction with the resurfacing project that will run until fall. The jam is in the area of Hwy. 97 to Hwy. 8. A 8:25 a.m., look for tight traffic on inbound I-394 from Hwy. 100 to I-94 and westbound from Cedar Avenue to the Lowry Hill Tunnel. That's adding about 10 minutes to the drive in each direction. Look for a crash on eastbound Hwy. 212 at Prairie Center Drive in Eden Prairie.